Distinctive pencils with a stunning, executive finish! 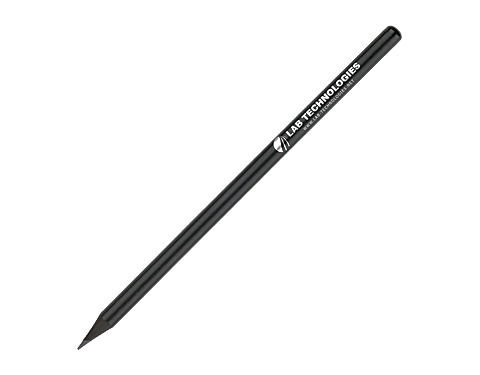 attractive finish lasts no matter how many times they're sharpened! We recommend a white or silver print to ensure your logo looks fantastic!